We have some news and updates to share with you this week. 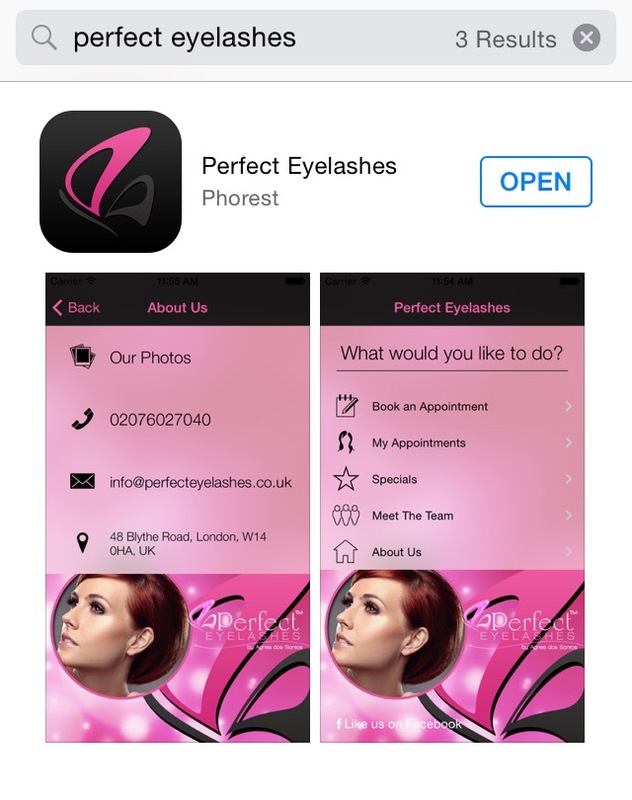 First of all- have you tried our Perfect Eyelashes app yet? Now booking with us is much easier! 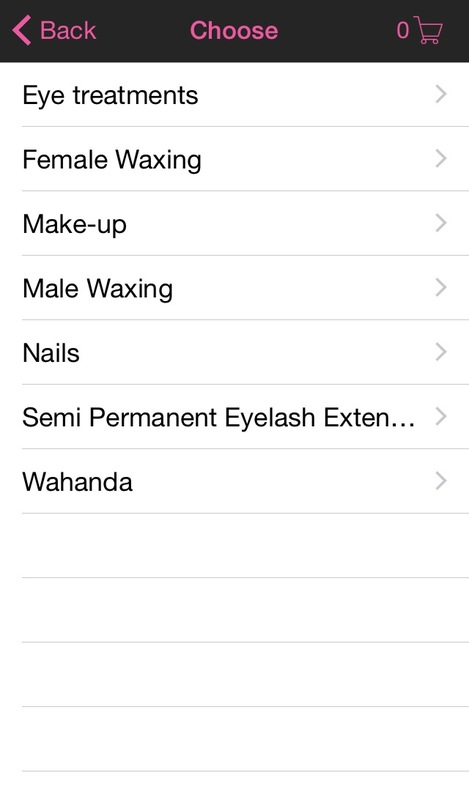 You can download our app from app store for free. It is very easy and booking will take only few minutes and you can see our full offer in there! 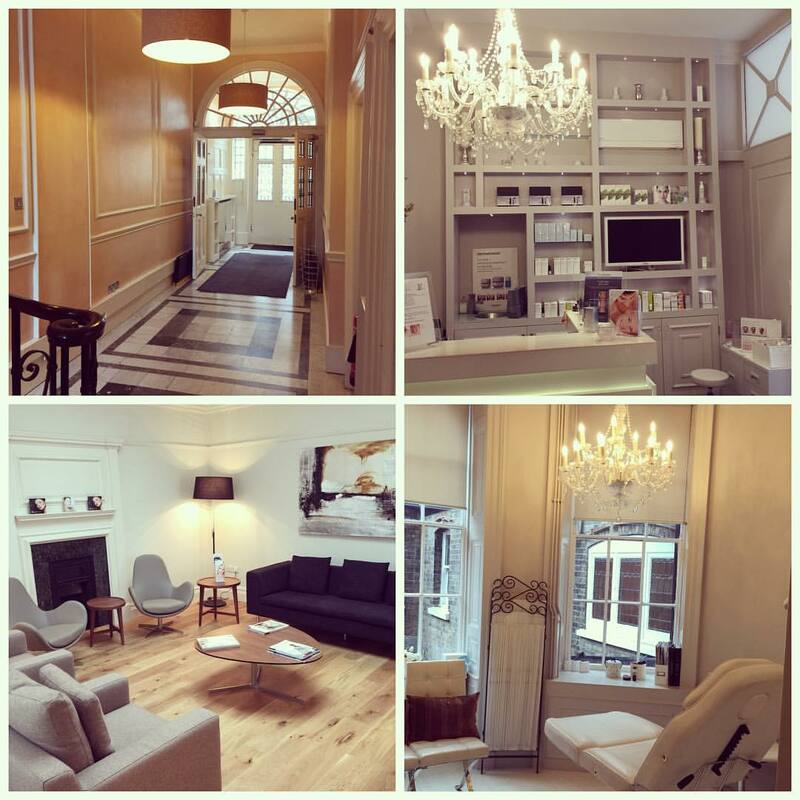 If you are our regular customer you will also have a history of your previous visits and you can only rebook your visit when needed.